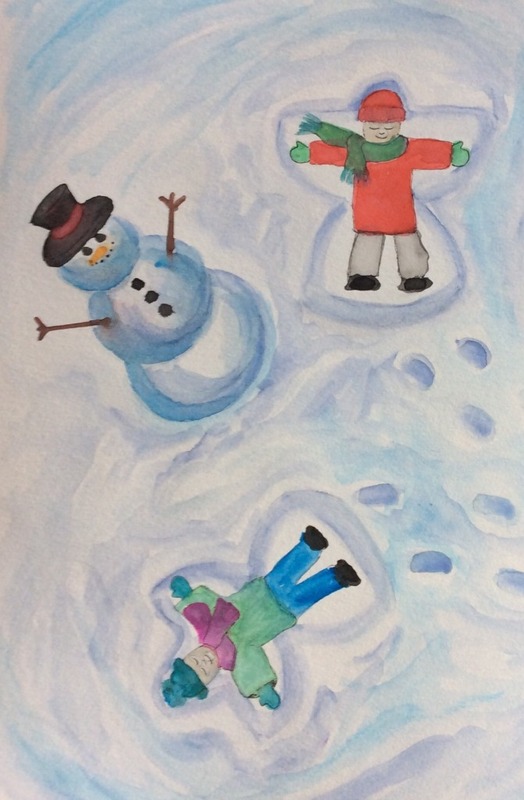 This entry was posted in watercolor and tagged watercolor snow angels on December 6, 2014 by admin. 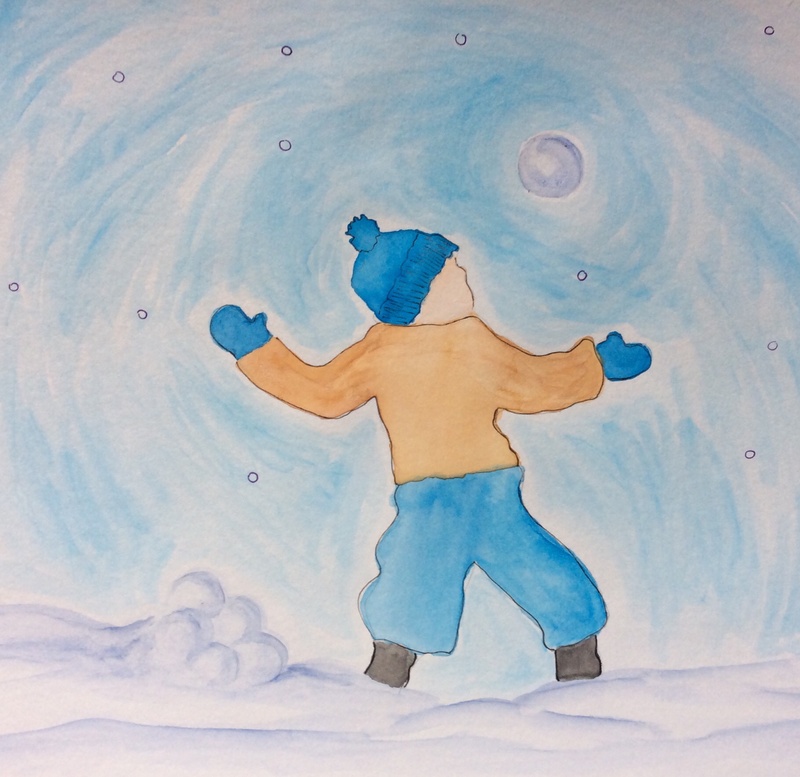 This entry was posted in watercolor and tagged watercolor child in snow on December 6, 2014 by admin. Watercolor of children playing in the snow. 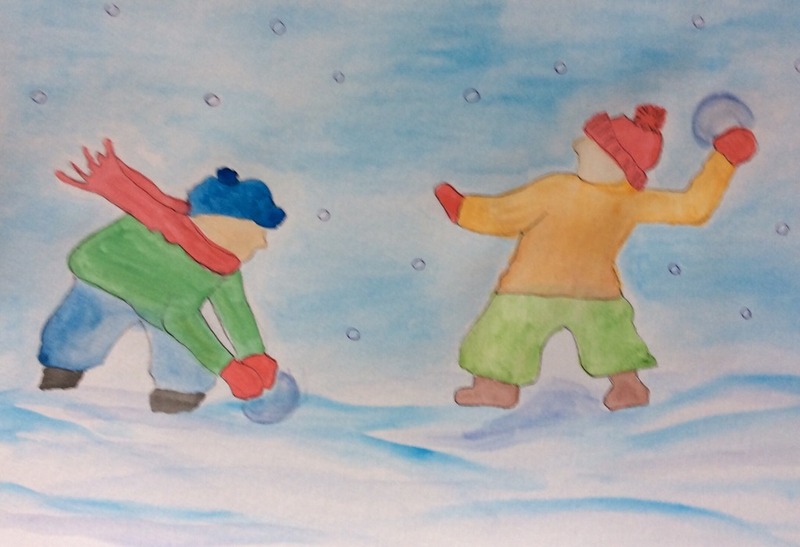 This entry was posted in watercolor and tagged watercolor children, watercolor kids in the snow on December 6, 2014 by admin. Watercolor of my Christmas tree. 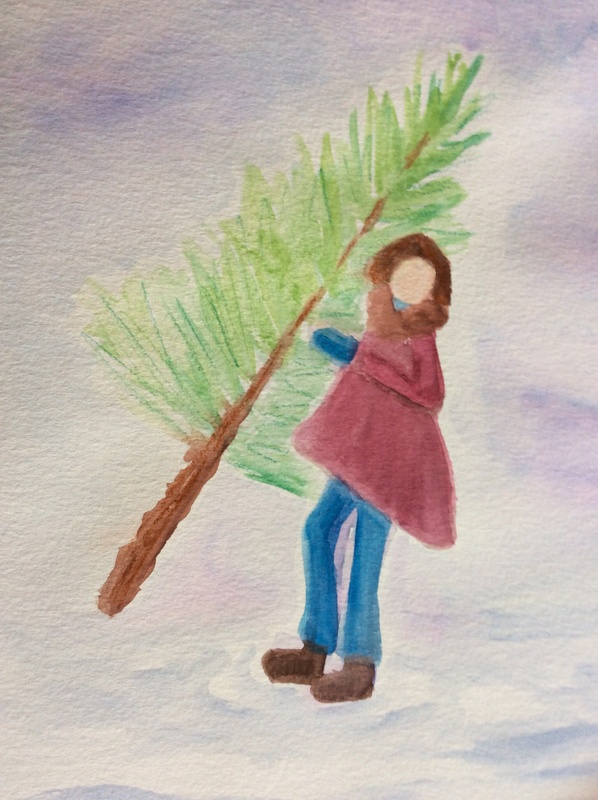 This entry was posted in watercolor and tagged Watercolor of girl with Christmas tree, watercolor of girl with tree on December 5, 2014 by admin. 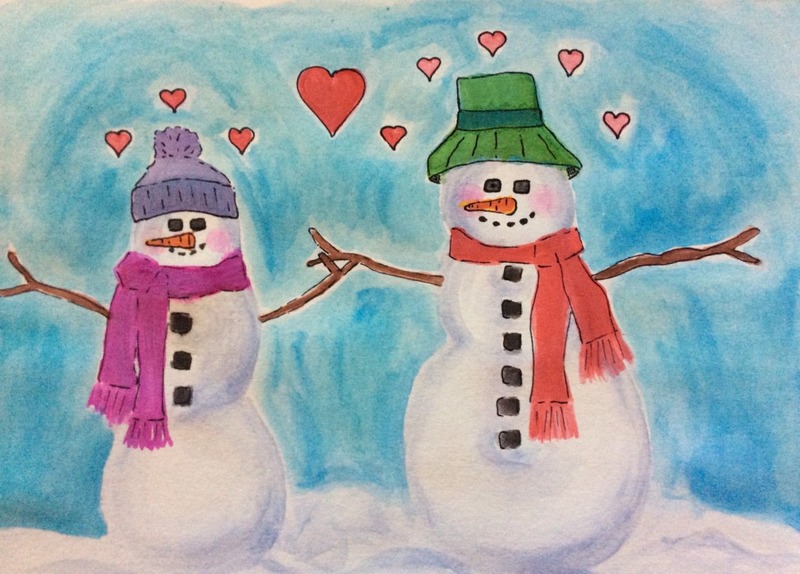 This entry was posted in watercolor and tagged watercolor snow couple, watercolor snowman love on December 4, 2014 by admin. 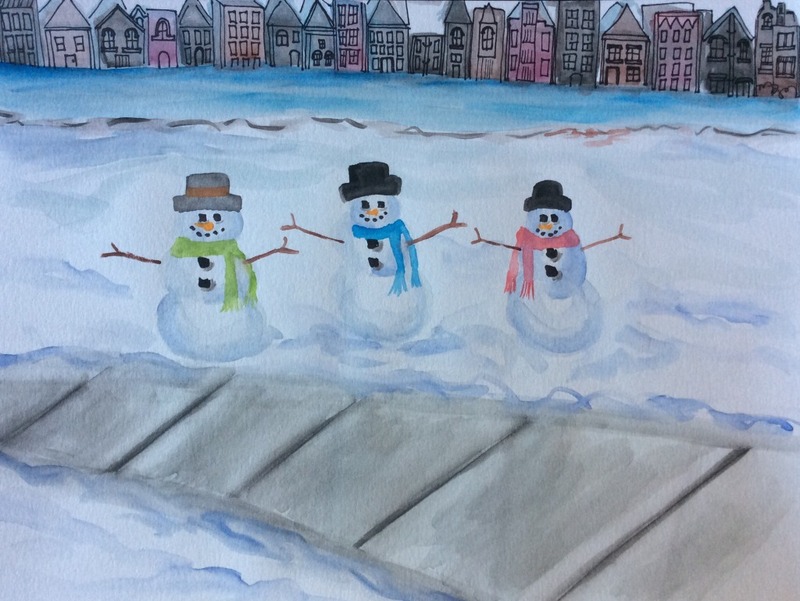 This entry was posted in watercolor and tagged watercolor snowmen on December 4, 2014 by admin. 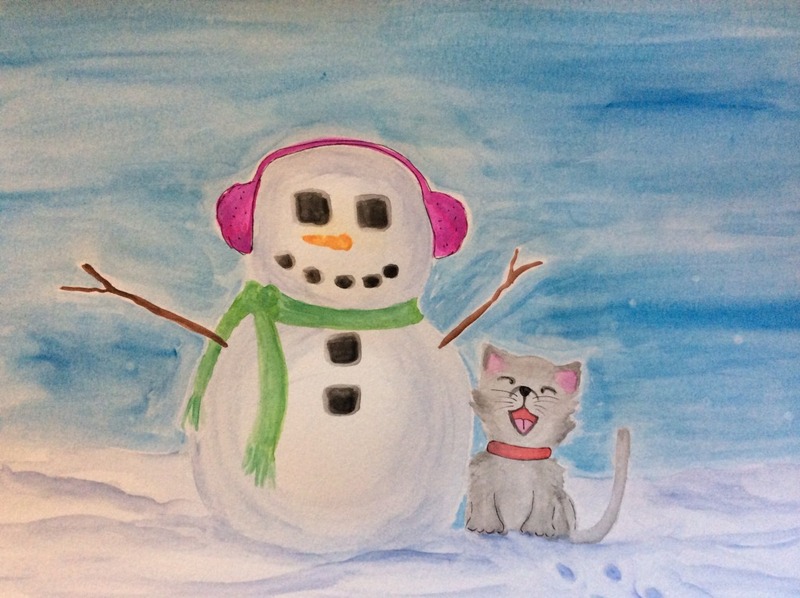 This entry was posted in watercolor on December 3, 2014 by admin. This watercolor was inspired by the many kitties at my house. 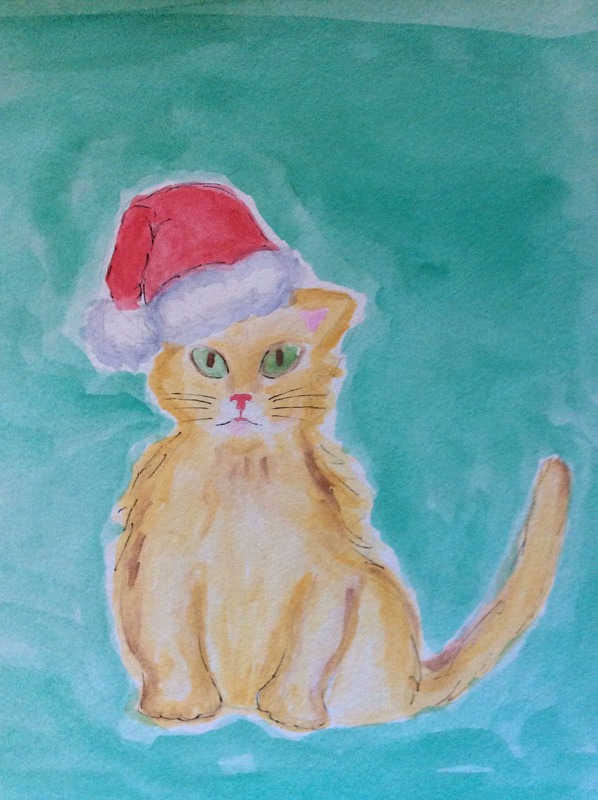 This entry was posted in watercolor and tagged watercolor Christmas kitty, watercolor kitty, watercolor santa kitty on December 3, 2014 by admin. Oh Holy Night. This watercolor was inspired by the true meaning of Christmas. 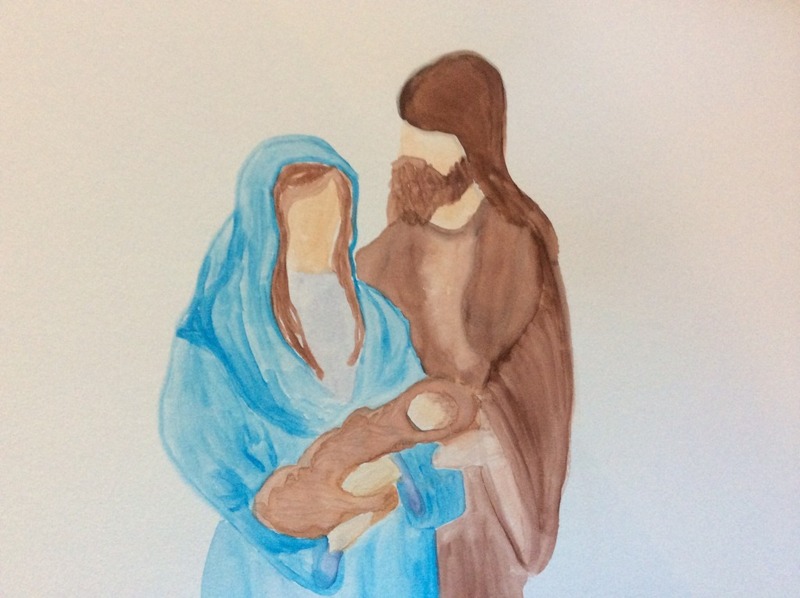 This entry was posted in watercolor and tagged nativity watercolor on December 3, 2014 by admin. 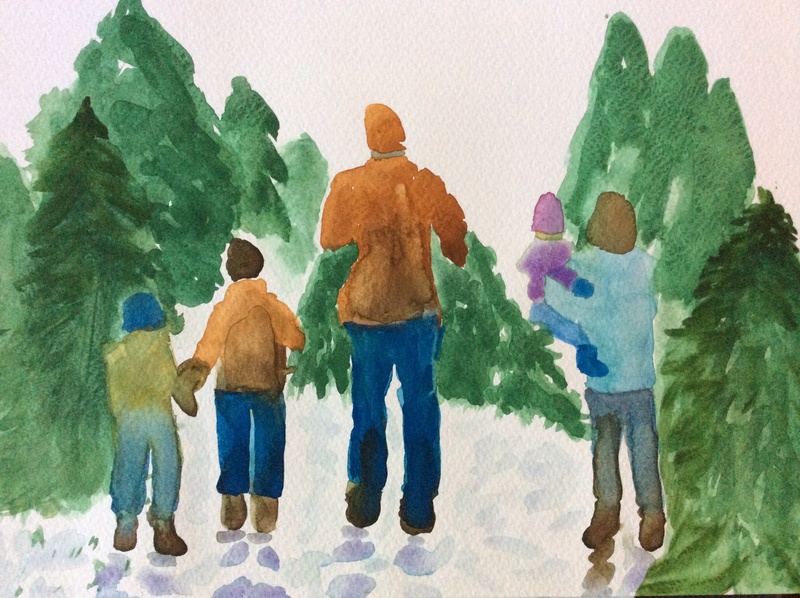 My first watercolor Christmas card 2014! Inspired by my families tree cutting tradition. 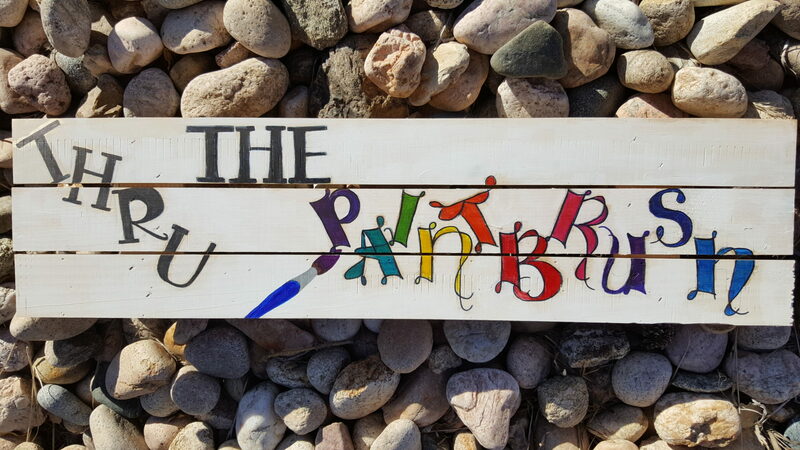 This entry was posted in watercolor and tagged Watercolor family, Watercolor tree cutting on December 2, 2014 by admin.